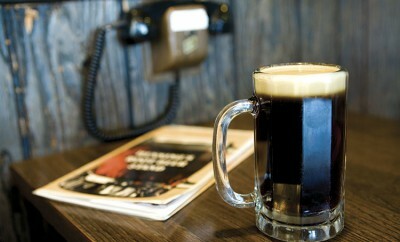 Completely surrounded by farmland, the eastern Illinois community of Hoopeston may not be known for its nightlife. But in the early 20th century, a man named E.J. Boorde had a different idea. He created plans for a movie palace that would eventually become the famous Lorraine Theatre. 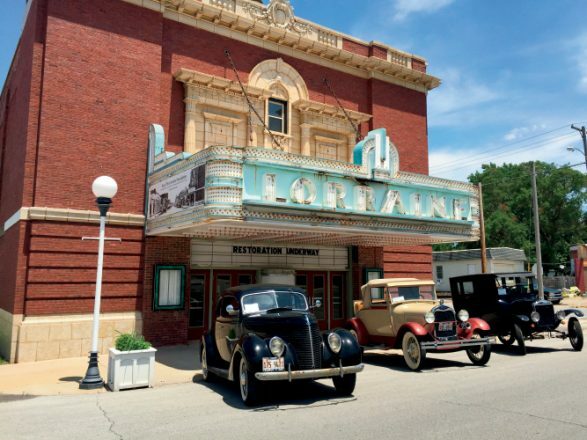 The swanky movie house opened March 6, 1922, with a screening of “The Great Moment.” The Lorraine underwent an art deco renovation in 1937, including a top-of-the-line sound system that drew visitors from surrounding communities. Although the theater closed in 2012, the Save the Lorraine Foundation hopes to restore it to its art deco glory. Learn more about the theater and how you can help with its restoration at savethelorraine.com.